​Get a free, no obligation estimate today!!! Veteran Demolition company in Nashville Tennesssee provides a full range of services. Residential Demolition Free Quote Contact Us today! 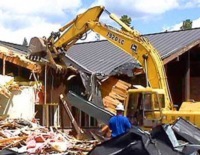 Veteran Demolition company in Nashville Tenn. provides a full range of services. 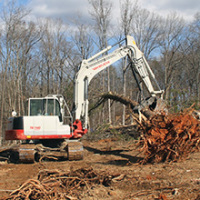 Veteran Demolition company in Nashville, Tenn. provides a full range of services. In Ground Pool Removal Free esitmate today! 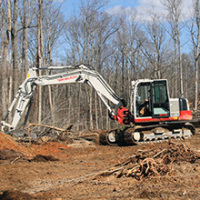 Veteran Demolition company in Tennessee provides a full range of services. * Price of Scrape metal has jumped up. Mobile Home Removal Free esitmate today!